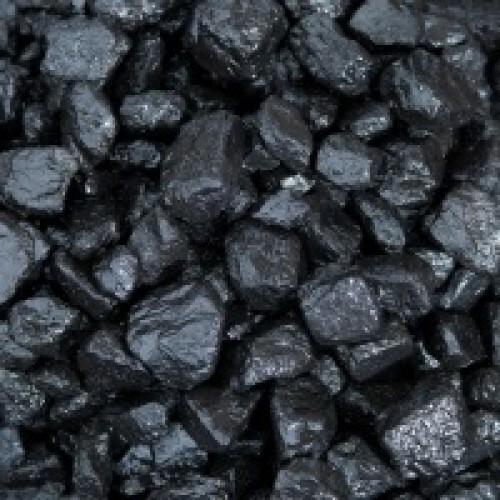 Natural House Coal is a totally unprocessed coal that is simply mined and graded to size. 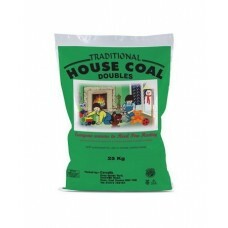 This coal will burn with a high natural flame giving the traditional fire we all love. 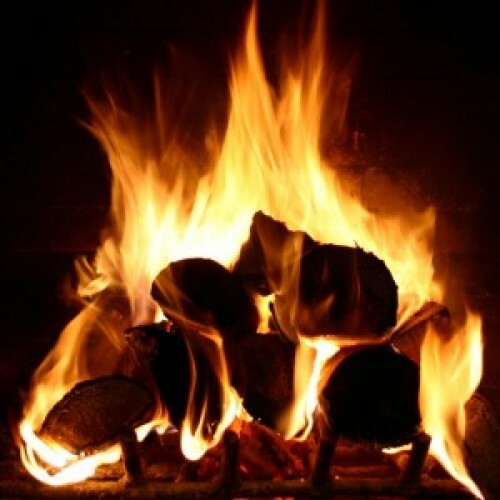 This smaller grade of fuel is ideal for smaller grates or creating a bed to improve the burn time of logs. This fuel is supplied in a 25kg Bag. This fuel is best used on an open fire. Not suitable for use in smoke control zones. We are currently offering a bulk discount of up to £40 per tonne. Discounts are automatically applied when you add items to your cart. Deliveries can only be made in Kent. Delivery is free on all orders over £60. Orders less than £60 are subject to a £10 delivery charge. We know you want the most convenient delivery possible so we are happy to deliver anywhere on your property, your fuel will be neatly stacked or tipped. Deliveries typically made in 1-3 days. 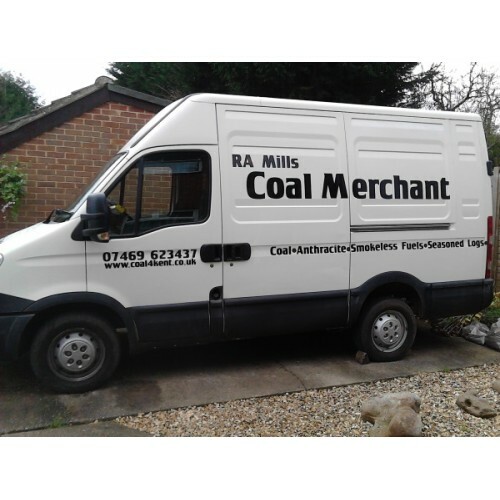 We have over 40 years combined experience delivering coal and logs throughout Kent. We are a small family run business, we take pride in offering the very best service possible. We have no call centres so you can always speak to us directly. Cash on Delivery - Only pay for you order once your delivery is completed to your satisfaction. You can choose to pay us cash or cheque upon delivery of your order. Just tick the "Cash on delivery" option when you complete the check out process. Pay by Phone - We can accept secure payment with a credit or debit card over the phone. All payments are handled securely using Worldpay. Online - You can pay for your order using a credit / debit card or your PayPal account securely online. We are currently using Paypal to process all online payments. Just tick the PayPal option when you complete the check out process. Bank Transfer - We can accept direct transfers to our bank account. Call us for more information if you would like to arrange this. 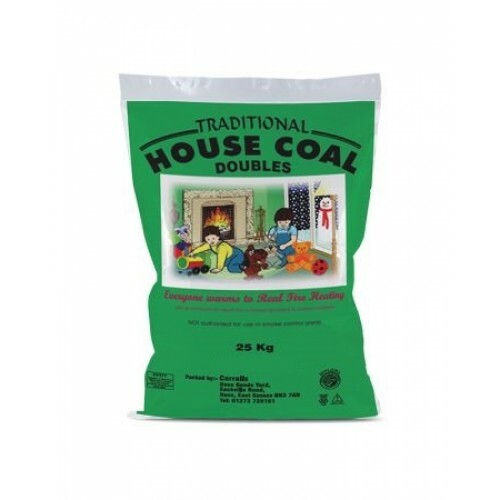 Coal 4 Kent Firelighters Light your fire or stove quickly and conveniently with our firelighter..
Coal 4 Kent Kindling WoodStart your fire quickly and conveniently with our bags of dry kindling wood..
Coal 4 Kent Box of 24 Firelighters Light your fire or stove quickly and conveniently with our f..